A short and sassy guide to navigating the first phases of your journey as a single parent. These 21 tips shot from the hip and hard won wisdom of a veteran single parent cover such important topics as building a tribe, teaching your kids to cook, managing finances, getting a dating life, and generally staying sane while keeping your sense of humor in tact along the way. 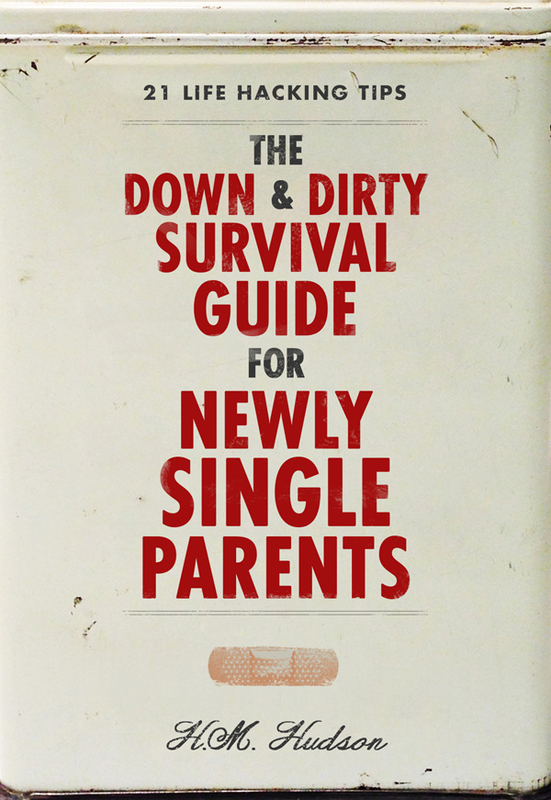 You can purchase the book online from Smashwords in multiple eBook formats at http://www.amazon.com/Dirty-Survival-Guide-Single-Parents-ebook/dp/B00I2SPQWO.